The special issue “Guidelines for the monitoring of the saproxylic beetles protected in Europe” is the second in succession published in the open access journal Nature Conservation. 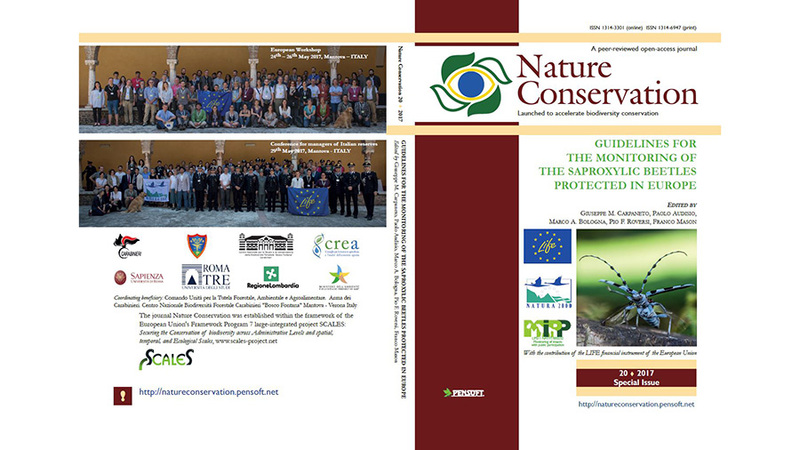 Both are produced within the framework of the European Union’s LIFE Programme Project “Monitoring of insects with public participation” (LIFE11 NAT/IT/000252 MIPP) and were presented at the European Workshop held in Mantova in May 2017. Colonel Franco Mason, project manager of the MIPP project, notes that the workshop was aimed primarily at monitoring of saproxylic beetles. Curiously, the public participation in the project was not limited to ecology and entomology semi-experts and aficionados. The team specifically targeted children when recruiting volunteers. One of the dissemination activities of the MIPP project was the “MIPP-iacciono gli insetti” (translated to “I like insects” from Italian), where 3000 students from primary to high school undertook 60 activities per year in order to learn how to locate and identify the target insects. 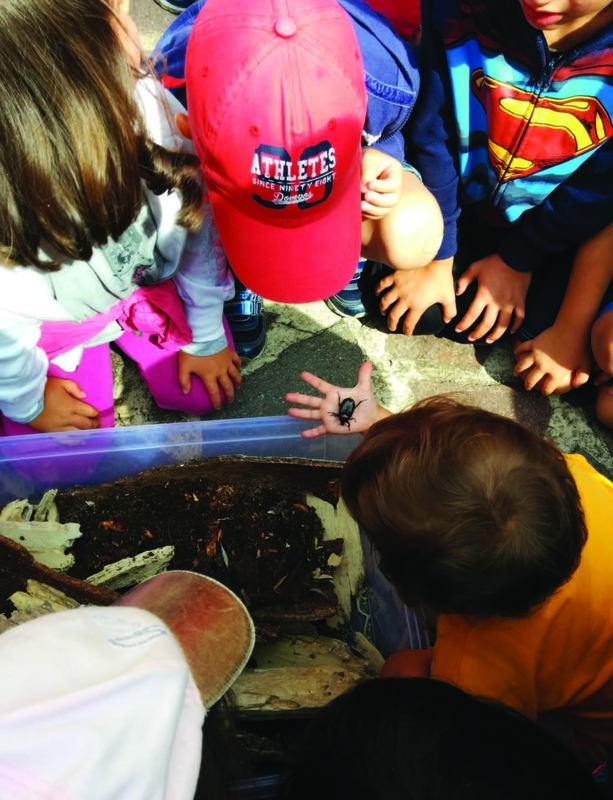 “Participation by children in environmental education programmes seems to have a great impact on their attitude and behaviour,” notes Giuseppe Carpaneto, Roma Tre University and his co-authors in their introductory article. “Some studies have shown that children who participate in such programmes are more concerned about nature, want to learn more about environmental issues and are more prone to follow pro-environmental behaviour (e.g. waste recycling) than children who did not participate”. In another article, included in the special issue, Fabio Mosconi of the Italian Agricultural Research Council and Sapienza University of Rome and his co-authors tested whether a specially trained Golden Retriever could locate the threatened hermit beetle faster and more efficiently than scientists using the standard “wood mould sampling” method.